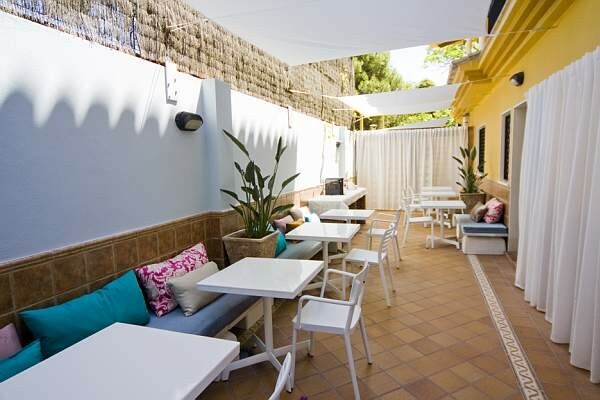 A charming stay in the most exclusive area of Málaga. We have a pool and the beach is a five minute walk, the historic centre is on walking distance. We may be small in scale, only 7 rooms, but we offer great service and hospitality. 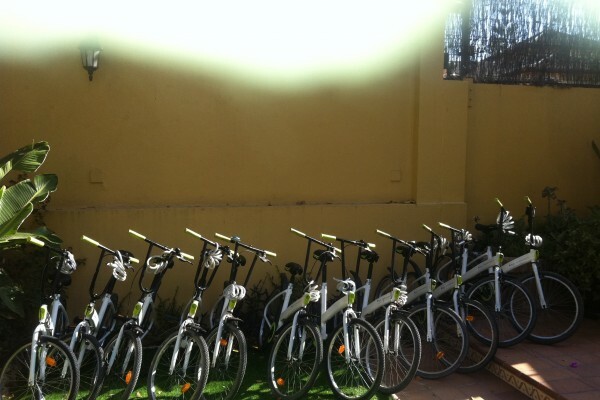 Free parking is available in the area, free WIFI and for our guests we offer free bikes to explore the Málaga. - A BATHROOM EN-SUITE WITH SHOWER. - LARGE COMFORTABLE TWIN BEDS (180 x 200) OR A DOUBLE BED (160 x 200 or 180 x 200). - FLATSCREEN TV AND INDIVIDUALLY CONTROLLED AIR-CONDITIONING. - PRIVATE TERRACE * EXCEPT THE GROUND FLOOR ROOM *. No experiences yet with Villa Lorena Málaga. Be the first! Did you stay in Villa Lorena Málaga? Let us know what you thought about it and help others to make the right choice! * I confirm having stayed in Villa Lorena Málaga. 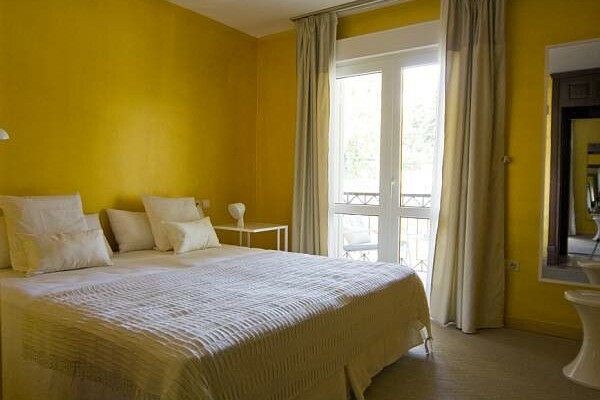 Find other charming hotels in Málaga or all charming hotels in Andalusia.